Banish blemishes with a removal treatment. Carried out by an experienced clinician. 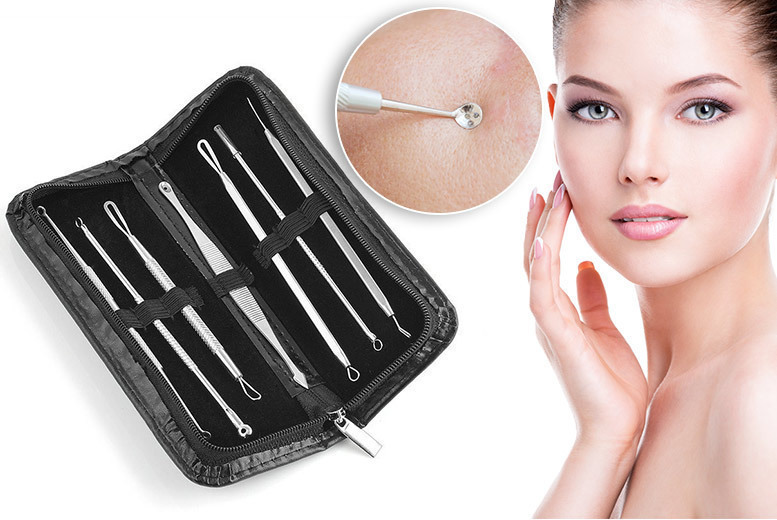 Clear your skin up with a fantastic seven-piece blackhead and blemish removal kit. Seven stainless steel extractor instruments. Perfect for removing pesky blackheads, pimples and other facial impurities.